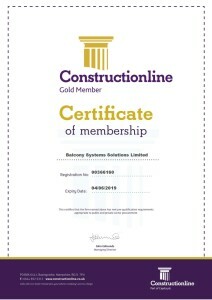 Balconette is pleased to announce that it has been awarded ‘Constructionline Gold certification’. Constructionline is the UK’s largest register of contractors, consultants and material suppliers for the construction industry. 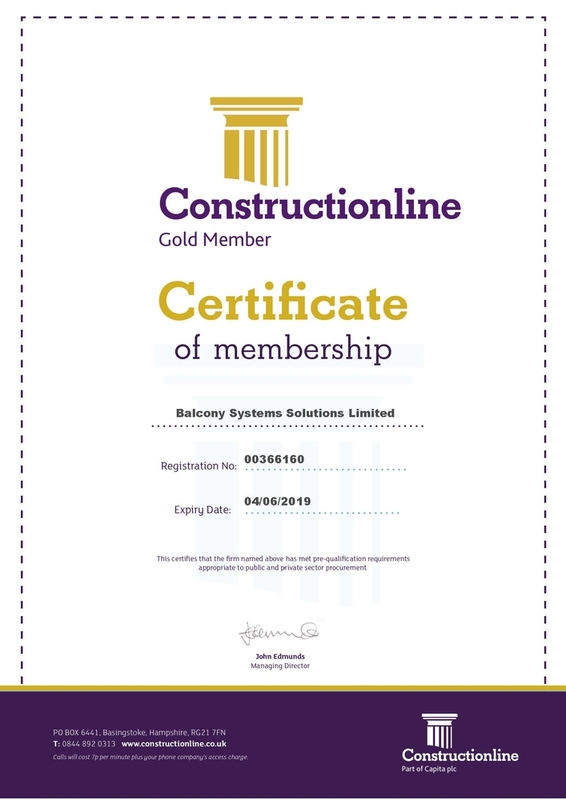 As a Gold certified company, buyers will now recognise that Balconette fully aligns to industry and government standards, including the relevant Health & Safety compliances, Environmental & Quality Management, Equalities and Diversity, as well as abiding by legislation in areas such as Modern Slavery, Anti-bribery and Corruption, and Equal Opportunities. 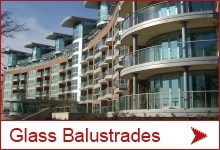 Following its Gold accreditation, Balconette was quick to secure the contract to supply over 700m of its Hybrid® Glass balustrading system to Balfour Beatty for their upcoming Audley ‘Coopers Hill’ Retirement Village project. 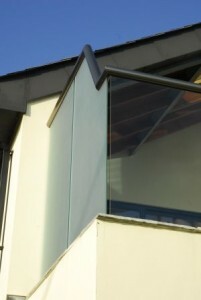 The Hybrid® system was selected for its unique aesthetics and ease of installation, as well as its cost-effectiveness. 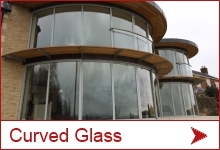 The contract includes the full design, manufacture and installation of the Hybrid® system throughout. Formerly part of Brunel University, Audley ‘Coopers Hill’ is located within the 66 acres of the Magna Carta Park in the village of Englefield Green, near Runnymede in Surrey. The retirement village will include 78 properties and is planned to open in 2019. 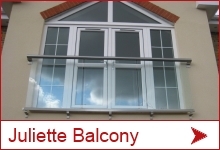 Here at Balconette we have too often had to replace balustrading products supplied by others which were not fit for purpose or compliant with building regulations. 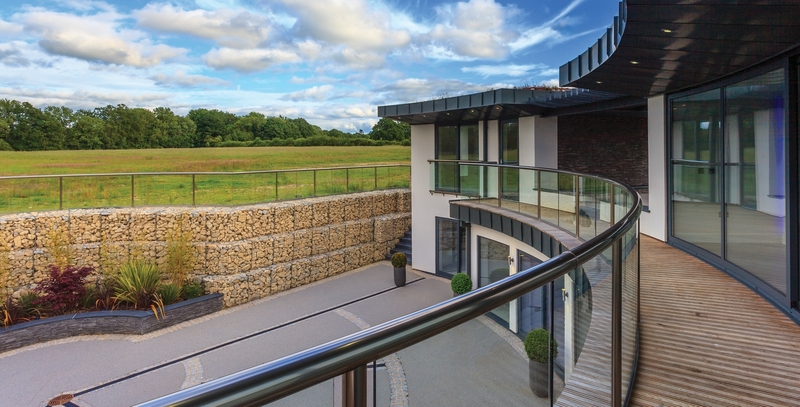 Regardless of whether you choose to purchase from us or not, we want to give you some important tips and pointers to use as a checklist when sourcing and purchasing a balustrading system for your home or development project. 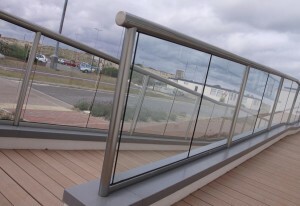 Designing balustrades to meet wind load requirements is a crucial part of our job. 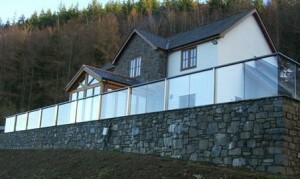 Now, in BS6180:2011 it is required that wind loads are included when designing balustrades. 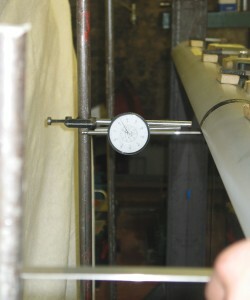 There are various factors to take into account when designing for wind loads. In essence, this is covered in a Euro code BS EN 1991-1-4:2005 Actions on structures – Wind actions, its addendum and annex cover what you need to know. The Euro code 1 itself is a highly scientific and theoretical document of 145 pages and an additional 42 pages in the UK National Annex, giving a total of 187 pages. Are Balustrades the Next Grenfell Disaster Waiting to Happen? Let’s have a look at what happened at the Grenfell Tower that made it such a disaster. What About the Paper Work? 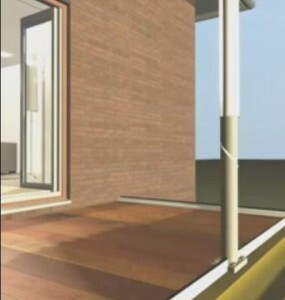 Well, people or I should say company’s installed cladding and insulation and other components such as fire doors, all of which had pieces of paper to say that they were compliant and met all building regulations etc., etc. But in reality, when it actually came to the real test, we all saw what happened, it went up like a box of matches. 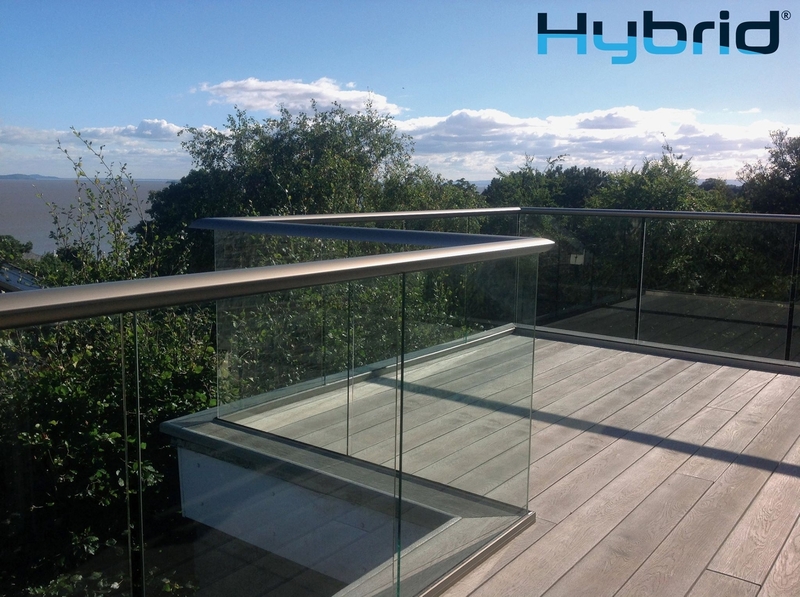 There are three primary loads to consider when designing glass balustrading to BS6180, which is the code that regulates barriers (Balustrades and Railings). In this code it specifies the loads for different usages relating to building types or occupancies of buildings. Although the different occupancy types will specify different loads, for instance in a public environment the load will be higher than for a private residential occupancy, in each occupancy there will always be three loads types that have to be met. Oh, we Brits do like to be beside the seaside. And with an estimated 19½ thousand miles of coastline, our collection of small islands blesses us with opportunities to live on or visit the coast. 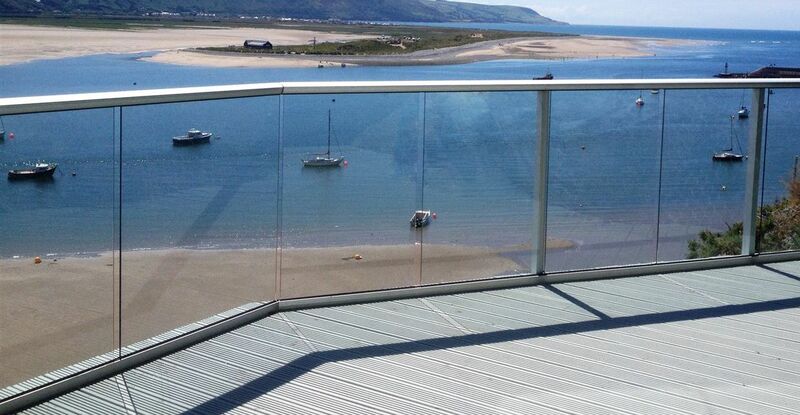 Properties by the sea are a delight, especially if you have a balcony or protected decking from which to enjoy the views and fresh sea air. 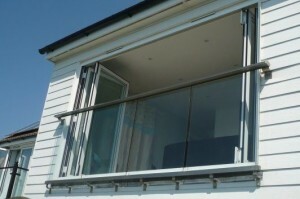 Glass balconies and balustrades are well-suited to the wet and wild weather so often experienced by the sea. 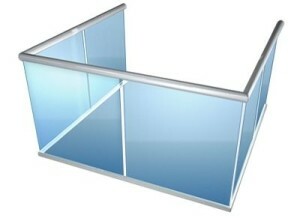 Sitting behind the shelter of a strong glass panel, you can enjoy a breath of fresh air on all but the stormiest day.